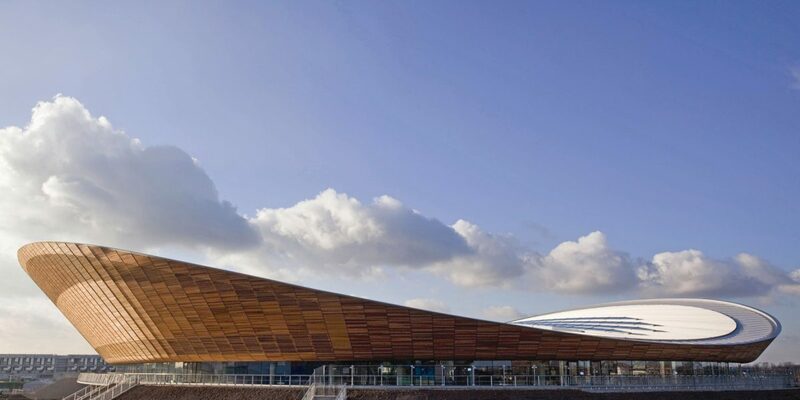 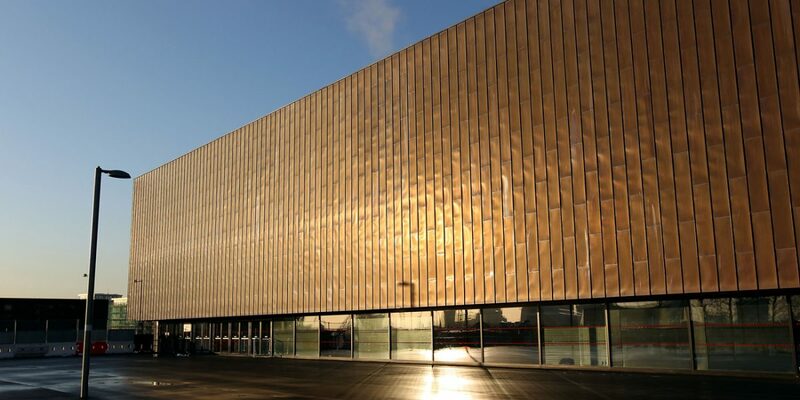 Viaggi di Architettura takes all sport loving architects to a unique location ‘Queen Elisabeth Olympic Park’ in London that has been able to capitalize on the unique buildings built for the 2012 Olympic Games. 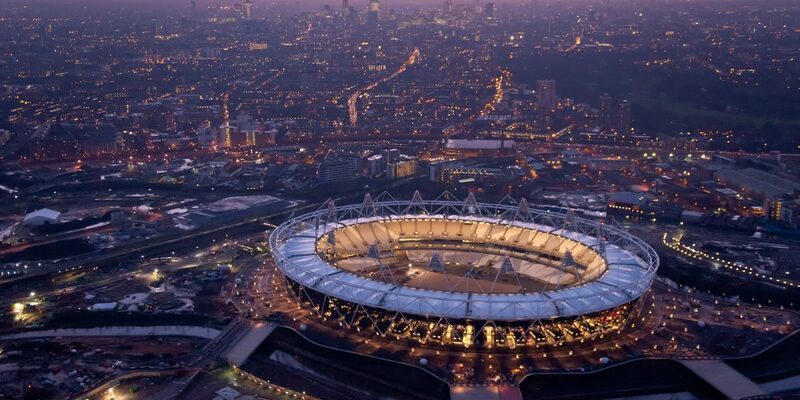 We would like to remind you that London is the only city that officially hosted the Olympics for three times (1908, 1948 and 2012) winning over Moscow, New York, Madrid and Paris. 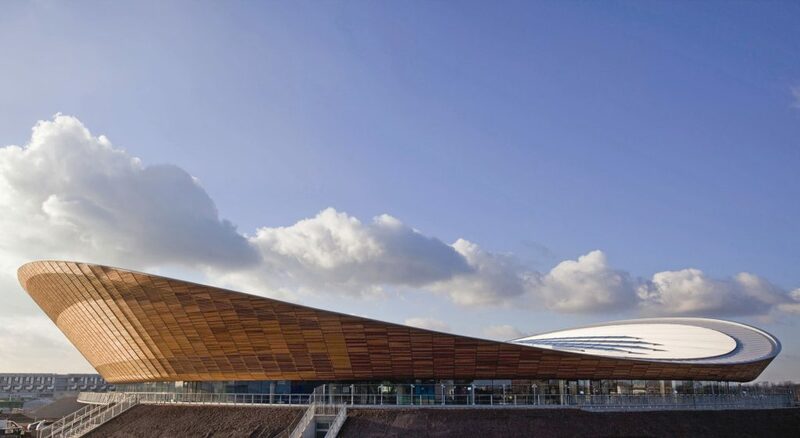 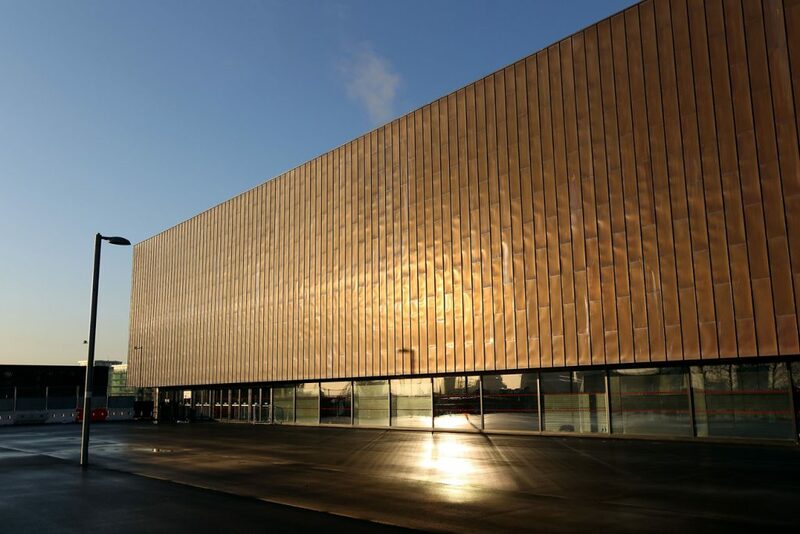 In the occasion of the world’s greatest sporting event, stunning facilities were designed that added more to the legacy of this city. 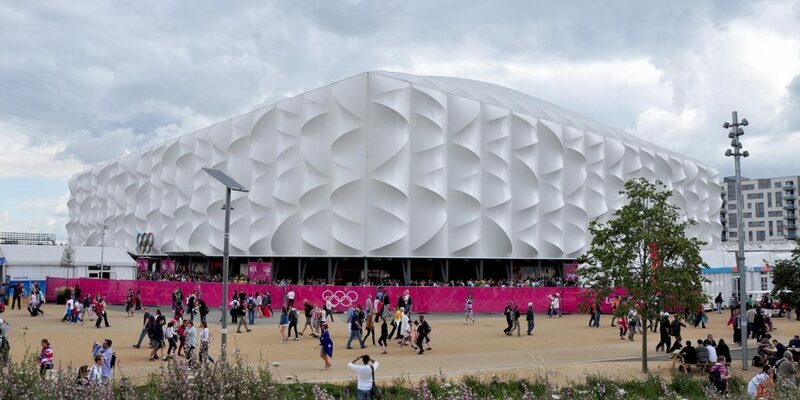 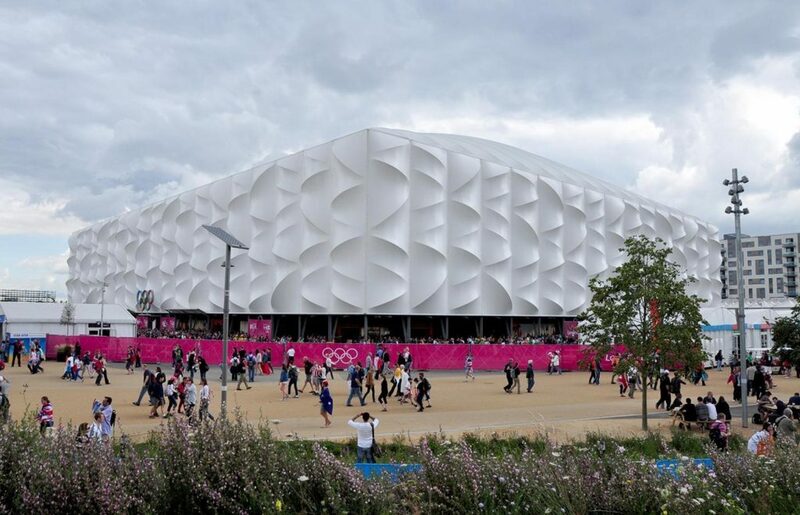 Olympic Park, with the conclusion of the Games, has been transformed and kept alive to fulfil its promise. 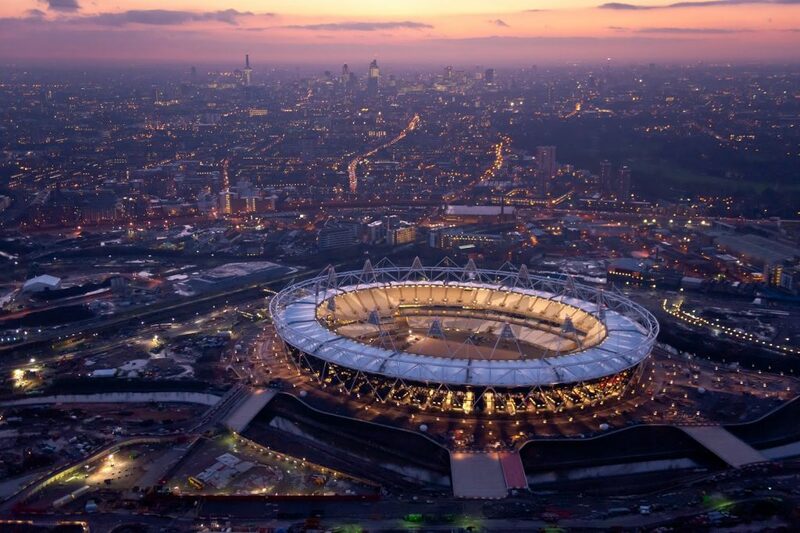 Queen Elisabeth Olympic Park, over the next 25 years is expected to deliver 11,000 new homes and 7,000 new jobs. 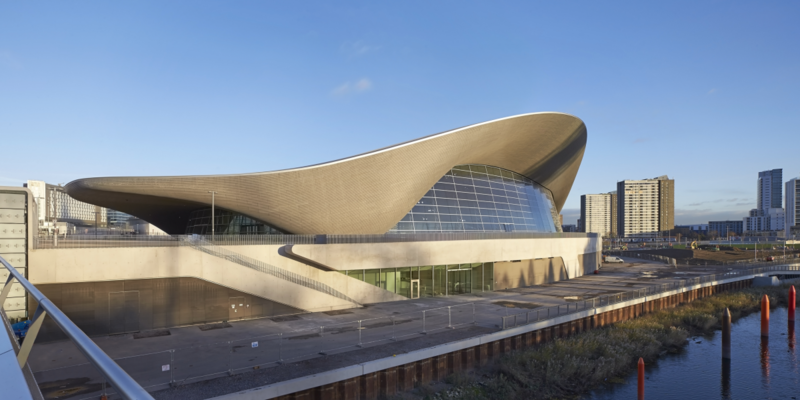 For information, reservations or special requests on routes dedicated to the city of London by Viaggi di Architettura.